Description: In International Gangs of Kobe the opposite occurs; it’s Sugawara’s presence that brings out Takakura’s ruthless side. Although the two start off as allied gang members, Kobe proves too small a town for the giants of yakuza cinema. 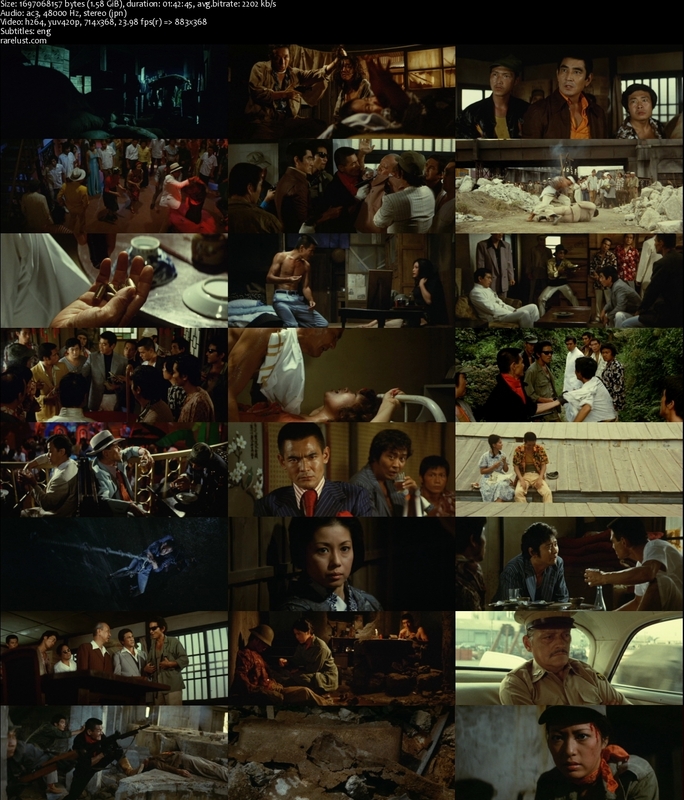 The gang splits into rival factions and Takakura and Sugawara settle their differences with violence. Tons of action and a notable cast make the unexceptional International Gangs of Kobe a load of silly yakuza fun. Tanaka Noboru is a maniac..and he directed this movie, which is insane. 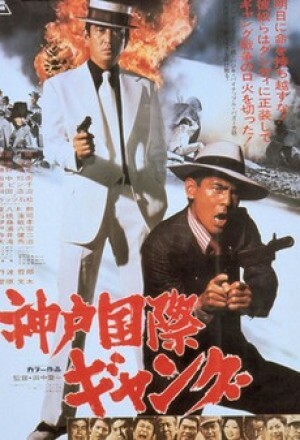 This is one of the best Japanese crime films of all time.. Thanks for a Bunta Sugawara film. He was so great in everything he’s in. Great Job,I’ve been looking for this one for a while!! It is a shame this genre gets such little attention! !